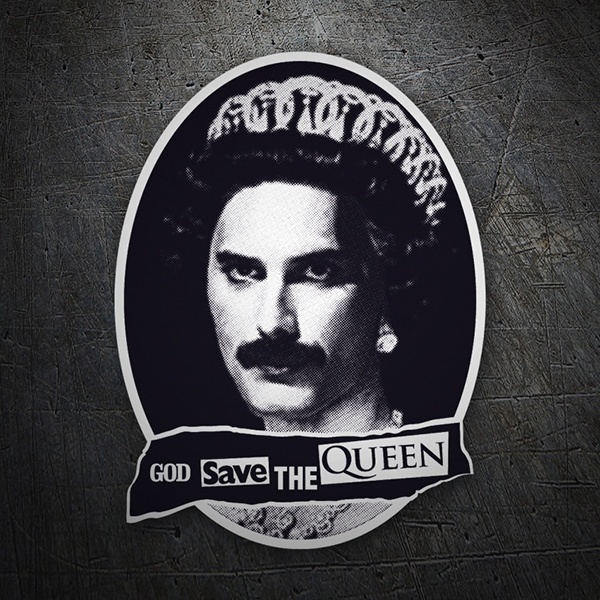 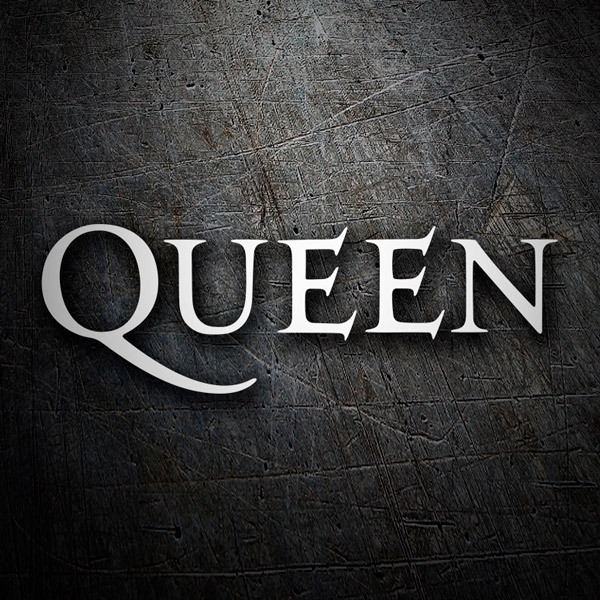 Enjoy the varied assortment of stickers from the British rock band Queen, formed in 1970. 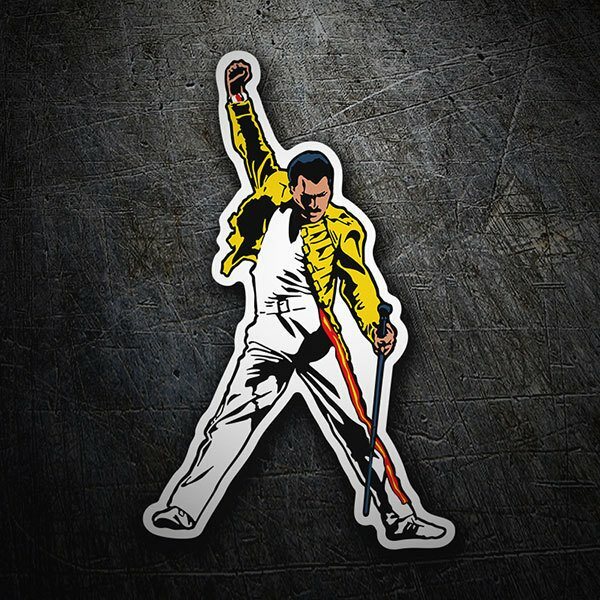 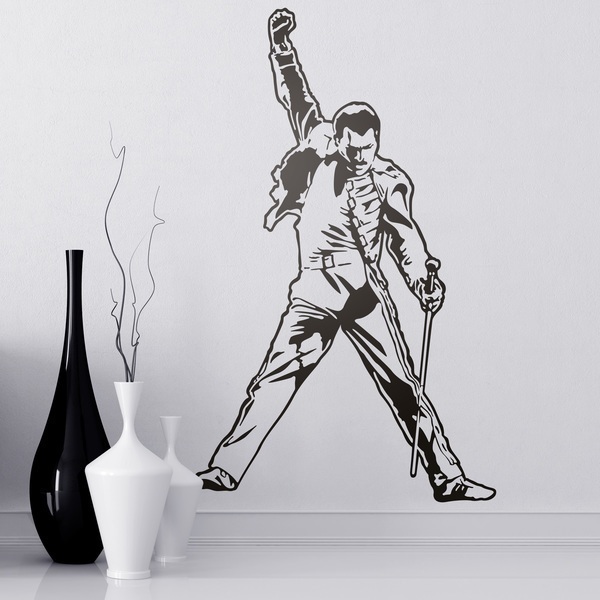 One of the most successful groups of all time, its great star and singer Freddy Mercury passed away in 1991. 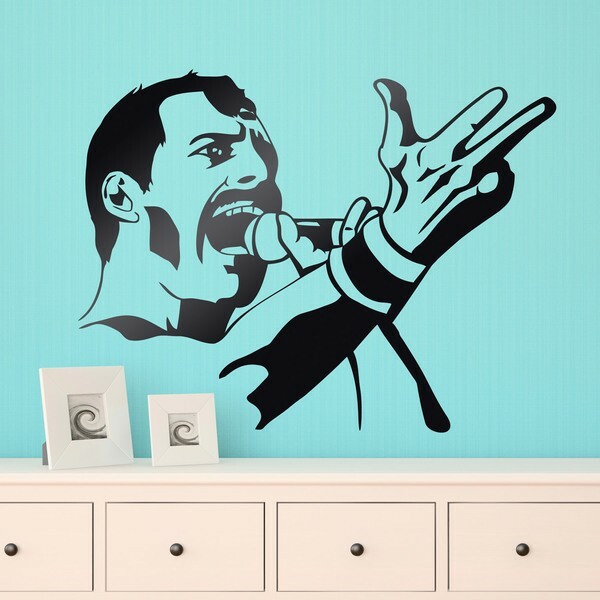 In our sticker series, Mercury's designs stand out, as well as the band logos.